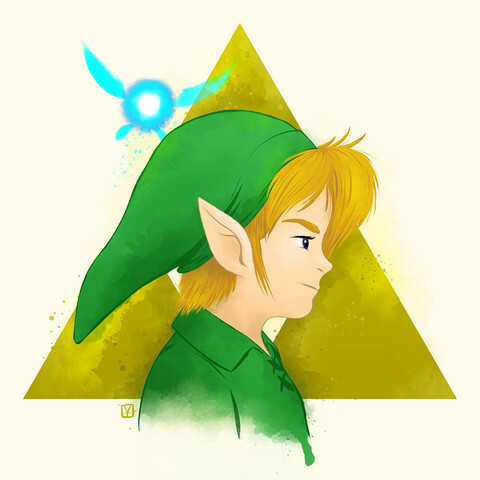 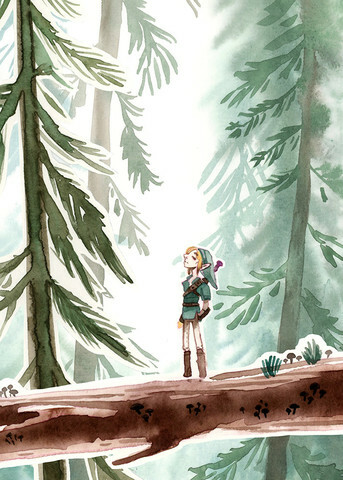 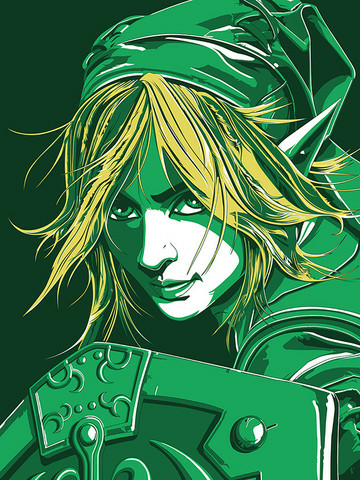 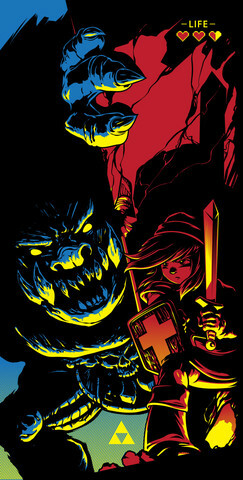 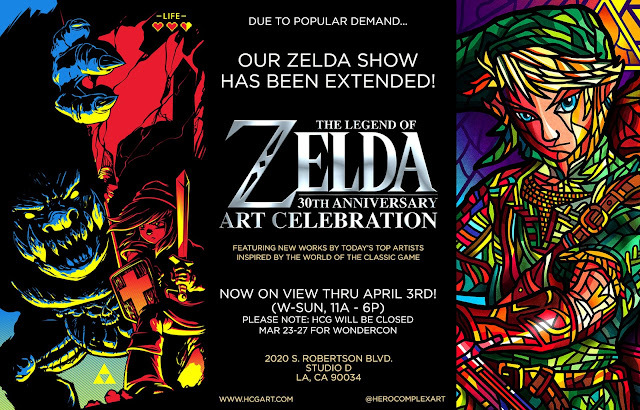 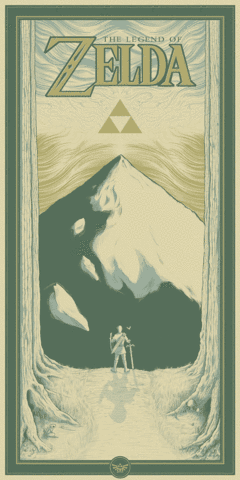 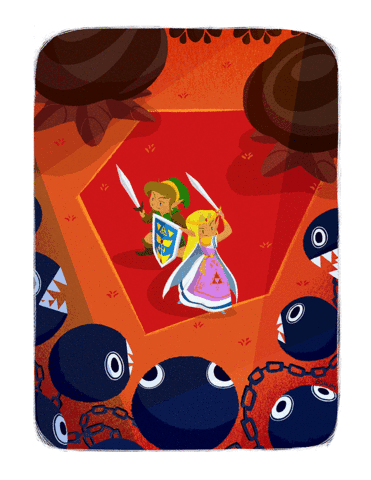 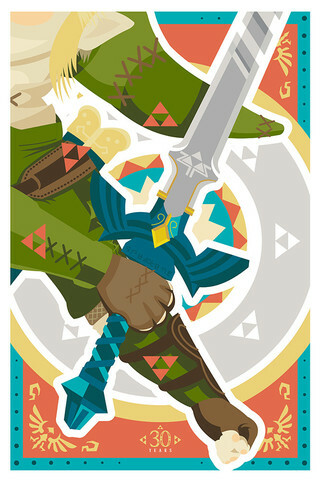 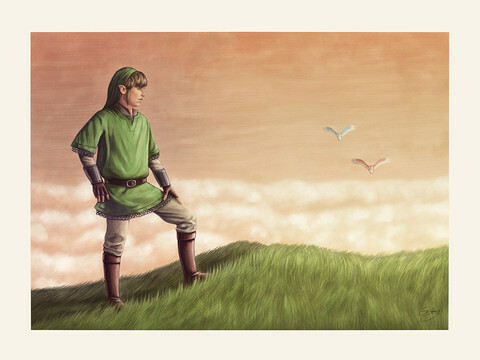 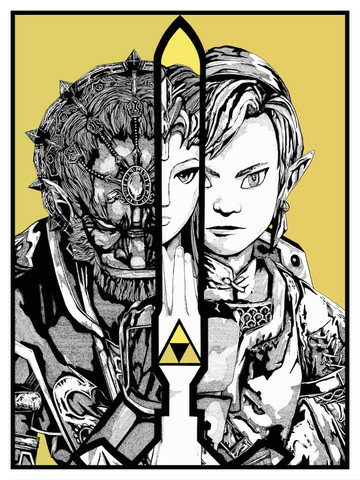 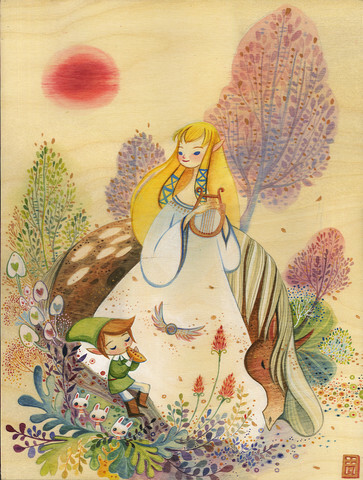 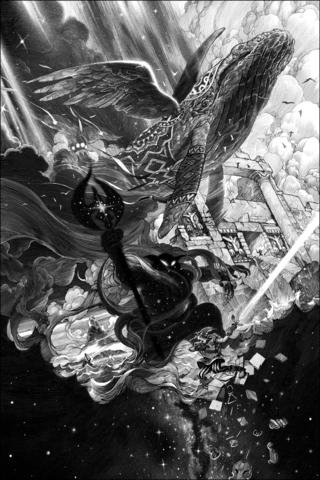 It seems people can't get enough of 'The Legend of Zelda' at the 30th Art Celebration at Hero Complex Gallery so they've decided to extend the show through April 3rd. 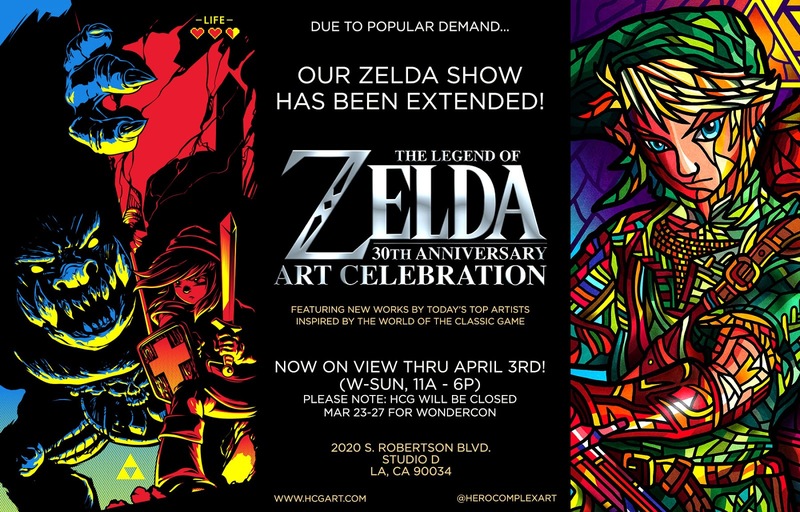 With great pieces to see and buy it's no wonder it would be a hot show. 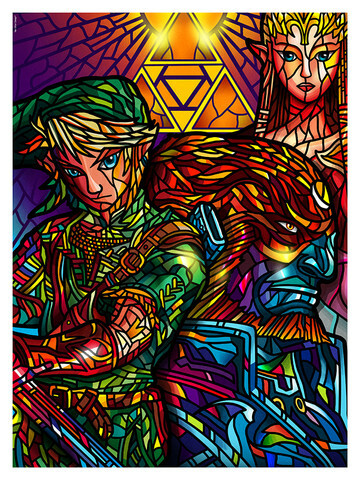 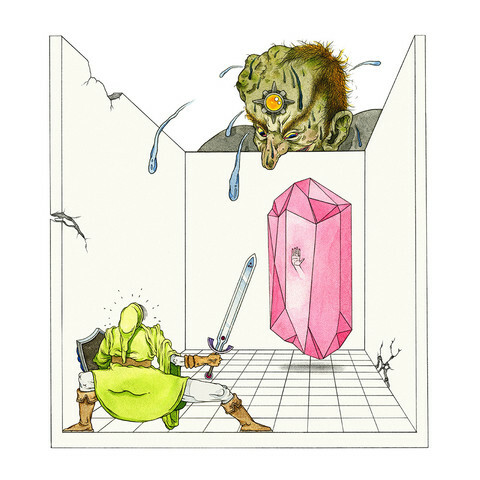 The classic video game has had an enduring impact on pop culture and its influenced some the best artists in the world as evidenced by some of the examples below. 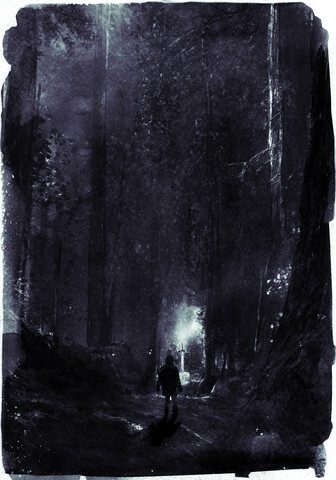 Check out the show before it's gone or visit the site. 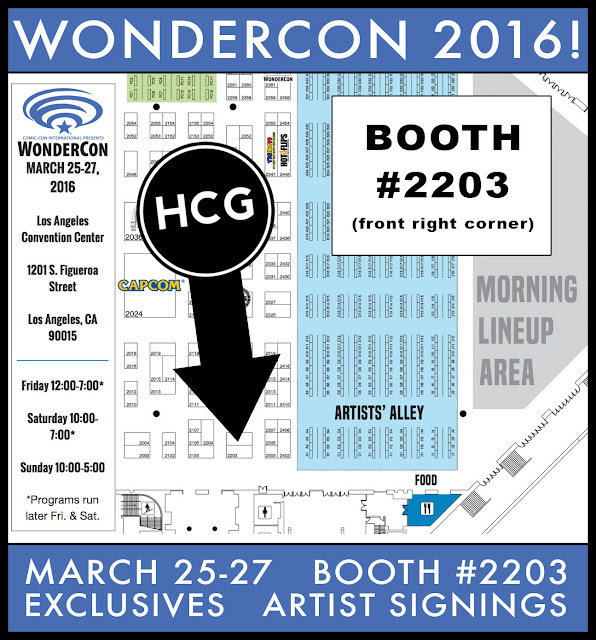 Also, don't forget to catch Hero Complex at Wondercon 2016 at the Los Angeles Convention Center this weekend for exclusive artist signings like Francesco Francavilla, Craig Drake, Kevin M. Wilson, Robert Bruno, and more.